One of the most highly respected vehicle brands globally, Porsche has long represented luxury in its high-performance sports cars. So not surprising then that Archibalds Motors would seek to capture these same elements in its new Porsche showroom in the city, the delivery of which was tasked to award-winning Map Architects and construction company Hanham & Philp.They have definitely delivered on that. The luxury vehicles that come under the Porsche marquee are certainly at home in their new flagship dealership on the corner of Tuam and Antigua Streets, where the floor space covers some 1500 square metres and is framed by steel and floor to ceiling glass. 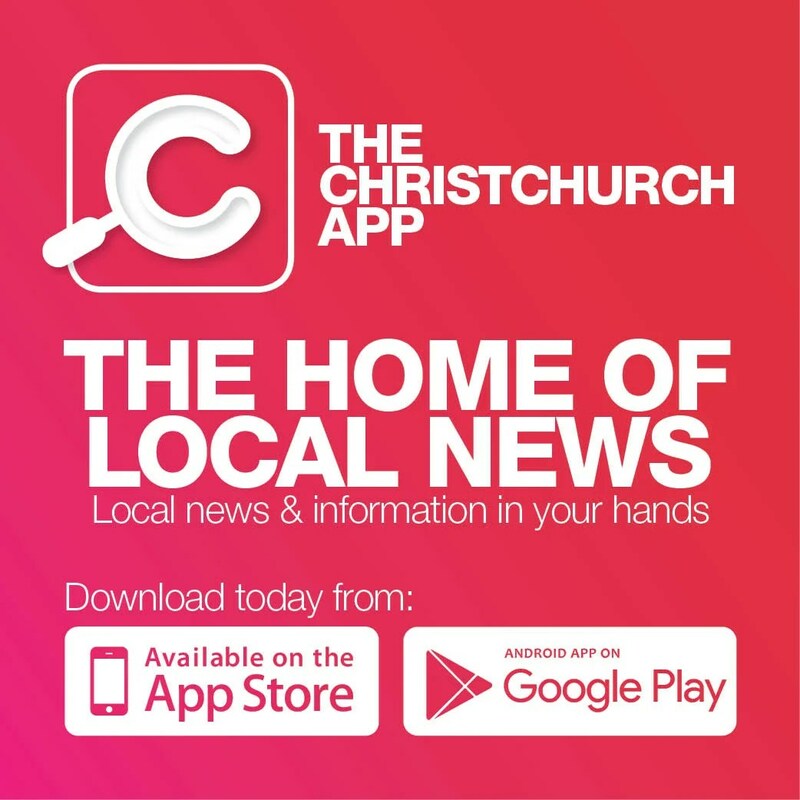 Plans for the new development – which opened in November – have been on the drawing board for 10 years, with the post-quake need to rebuild its site and the area around it being rezoned as the Health Precinct ramping up a long-held vision for an innovative mixed-use building. Today the exceptional two-level high curved façade stands just 200 metres from where Alex Archibald founded his family’s Christchurch motor company a century ago. Topped with three floors of medical tenancies, including the Christchurch Clinical Studies Trust on the top floor, the building covers a total of some 6700 square metres. Much like the top of the range vehicles are right at home in the new surroundings, the exceptional space of the new Archibalds Porsche showroom is right at home in the rebuilding city. After all, what better fit than a world-leading marquee in a world-leading CBD?